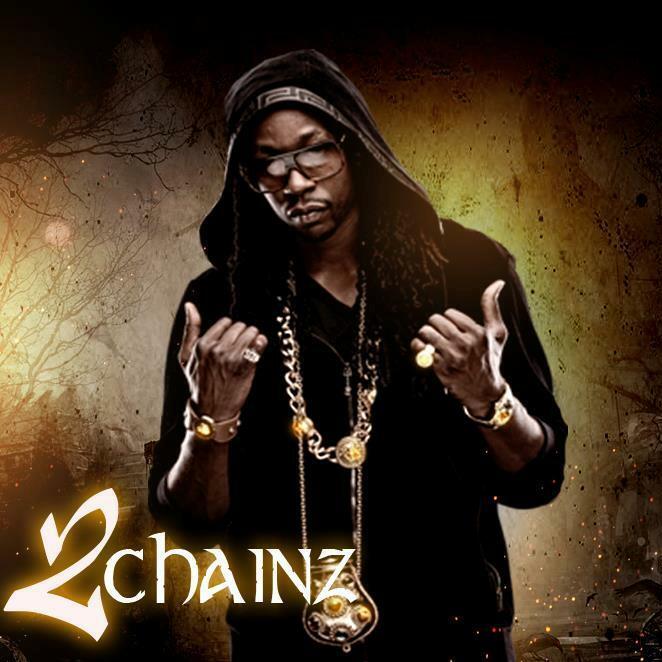 Platinum-selling rapper 2 Chainz is headlining a charity concert to raise money for a summer leadership camp for Detroit youth at the University of Michigan. The Grammy nominated hip-hop star is set to perform April 10 at Hill Auditorium in Ann Arbor. The show caps a day of on-campus events featuring arts and entrepreneurial organizations, a capella groups and dance performances. SpringFest 2014 is presented by MUSIC Matters, which stands for Michigan Undergrads Serving in the Community. Tickets go on sale Thursday. They start at $20 for the public and $10 for students. MUSIC Matters has held three benefit concerts since 2012. Its goal is to bring one show a year to the campus and donate the proceeds to charity.